This blog is still in its early stages, but in the event that readers suddenly flock here I feel it is best to be prepared. In this post I will be discussing where you start when looking to get involved in investing, dividends and frugal living in general. When I started learning about personal finance and really became interested in investing I did what any reasonable 18 year old would do. I wanted to open account the next day and throw money and the chart that had the largest one year return I could find. Excitement had taken over and I started looking. "Biggest return ETF", "Best growth mutual fund", and similar searches yielded everything that I was looking for. I was blinded by the prospect of 20% returns inflated by the overcharging bull market. A month went by and I still hadn't bought anything. I began to dig deeper, read more, take emotion out of it and learn. My searches for knowledge quickly transitioned to "How to Invest" and finally I realized that I had found the right question. It wasn't long before I learned about asset classes, allocations, and the risks of picking singular stocks vs ETF's (collections of stocks selected to track an index such as the S&P 500). 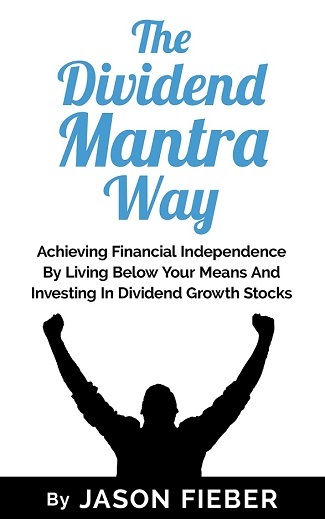 In my information hunt I found Dividend Mantra, Jason Fieber's journey to retire by 40 years old by living frugally and investing in dividend paying stocks. After reading almost every post, learning about Dividend investing, living frugally, and passive income I was hooked. I found out very quickly that companies would actually give me money just for being loyal to them, just for holding their stock. It wasn't for another five months that I purchased my first dividend paying stock. It took me that long to be confident in my readings, and commit to my own investment style. Im happy I did too, everything that I've learned since has only affirmed my position and strengthened my drive. So it goes without saying that YOU need to learn about what kind of investor you are as I did. Dividend Value Investing is not the only way to go about things, just my way. What ever you decide, know that the single greatest thing I have done to better my future as an investor was read. 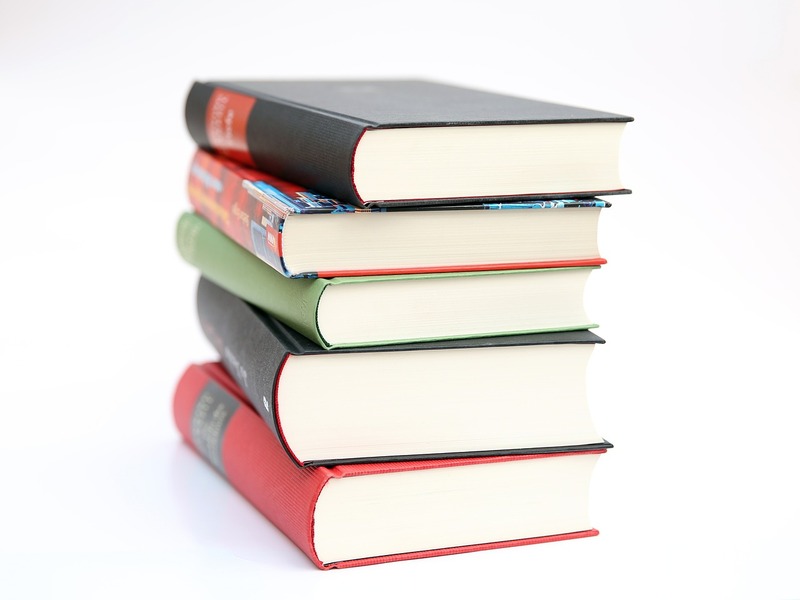 There is no supplement for pure learning. 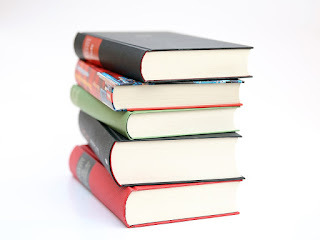 Below you will find a collection of links to books and blogs that I read before making the plunge. Happy learning! As I previously stated Im quite the fan of Dividend Mantra and what he has done. Great personal incite and a proven track record of technical analysis. He practices what he preaches and brings everyone along for the ride. 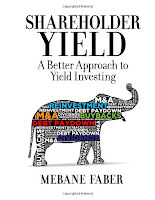 For one of the best books on investing, investors should consider “Shareholder Yield: A Better Approach to Dividend Investing.” This book is a quick read that focuses shareholder value with dividends, share buybacks and debt repayment. 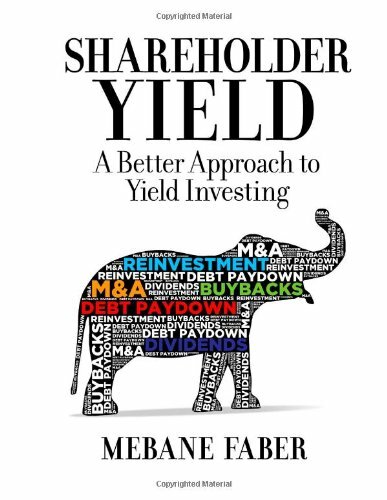 The book is riddled with information about finding the best dividend stocks in the low yield world. Good stuff. Looking forward to more from you! What a simple, clear, no frills finance blog. Ill have to check into this! I saw that you followed me on Twitter and decided to check out your blog here. Man, I wish I had found Dividend Mantra, Mr. Money Mustache and James Collins when I was 21. You are definitely on the right track here. I feel pretty fortunate to have found some of the biggest players in the game so soon thats for sure! Keep coming back and reading up, Ill be around here somewhere!